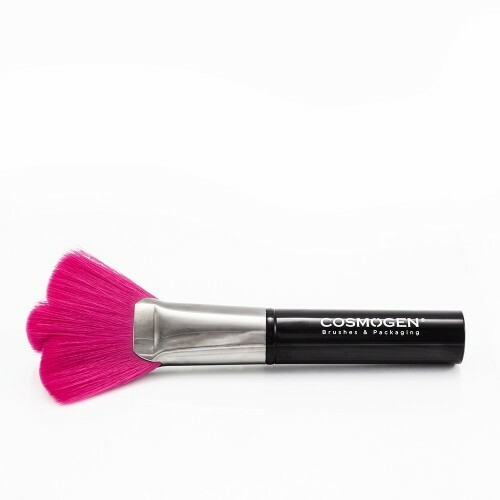 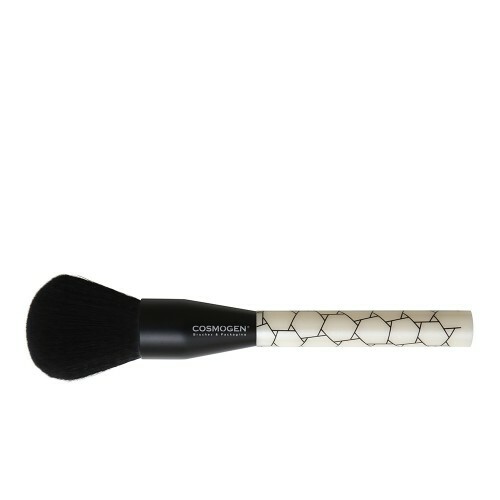 Our brush #190 is part of our SILICONE brush set : a new way for make up application ! 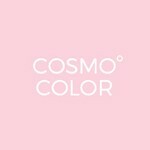 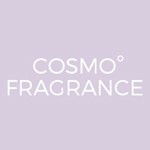 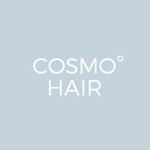 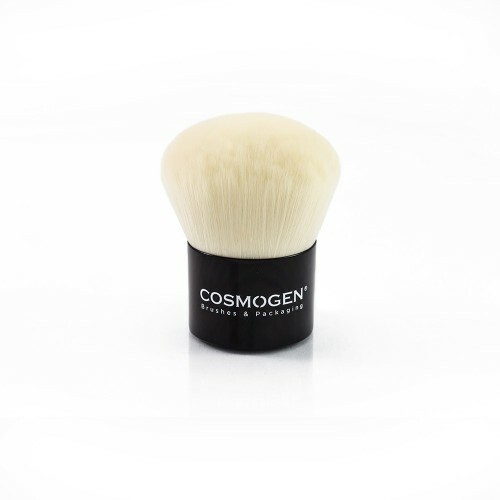 Easy to wash with no drying time, soft touch, ideal to blend formulas on the skin. 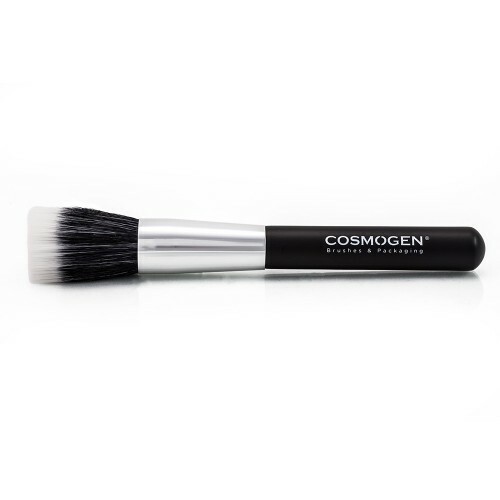 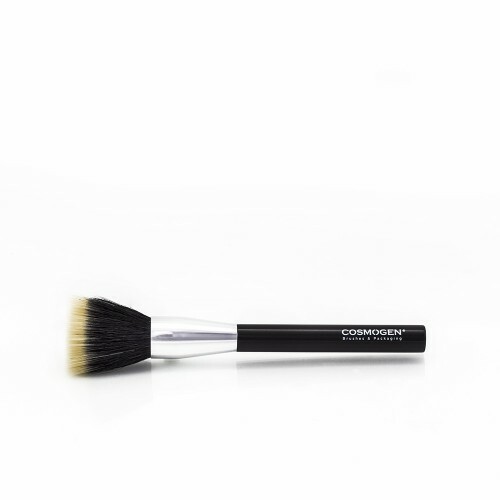 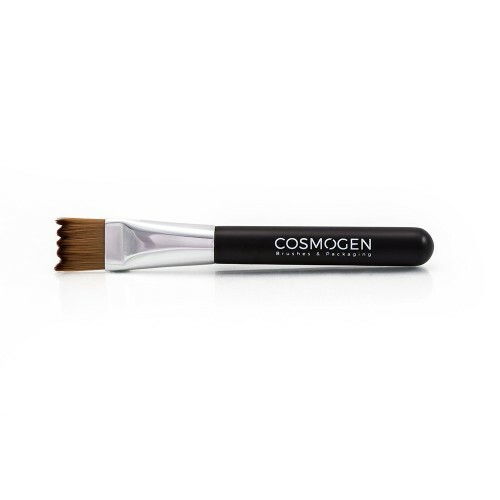 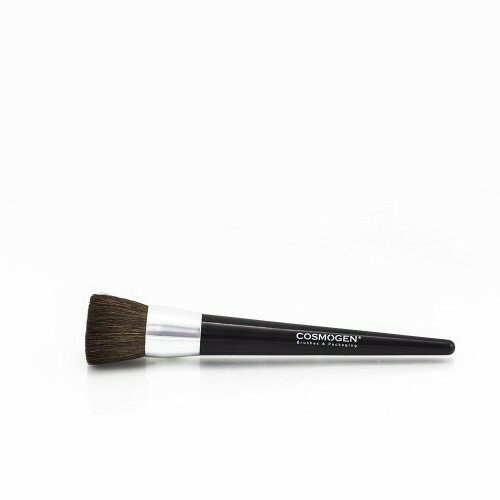 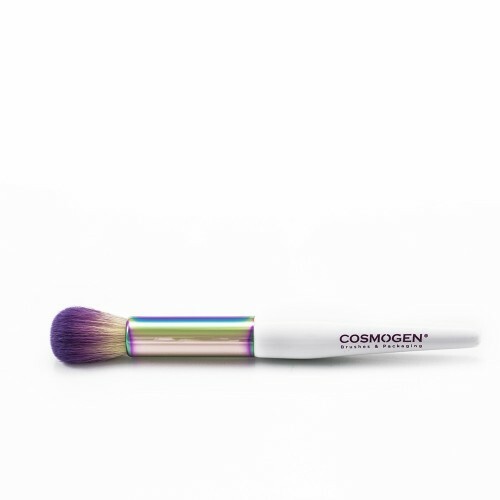 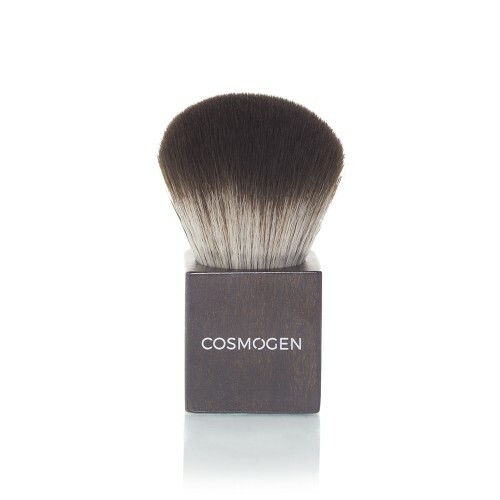 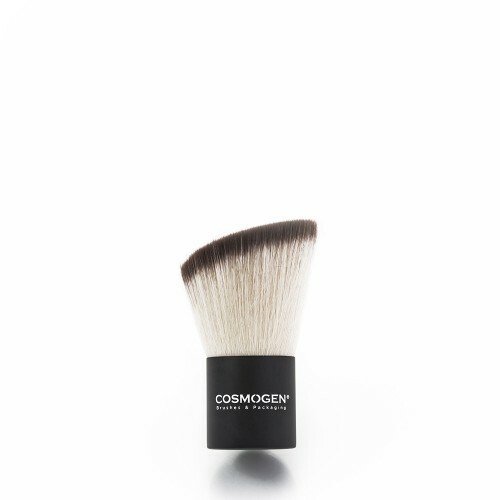 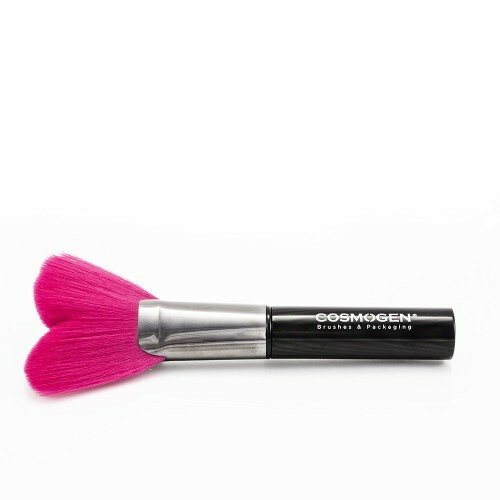 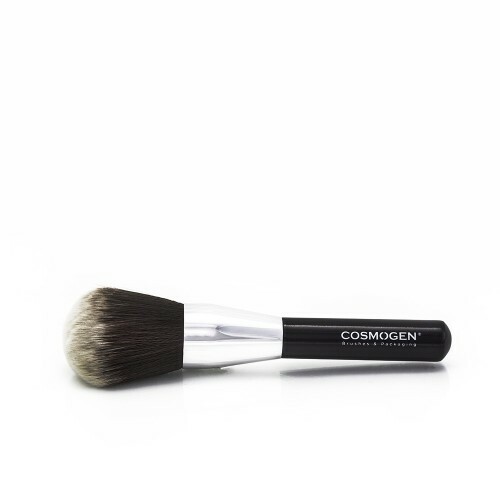 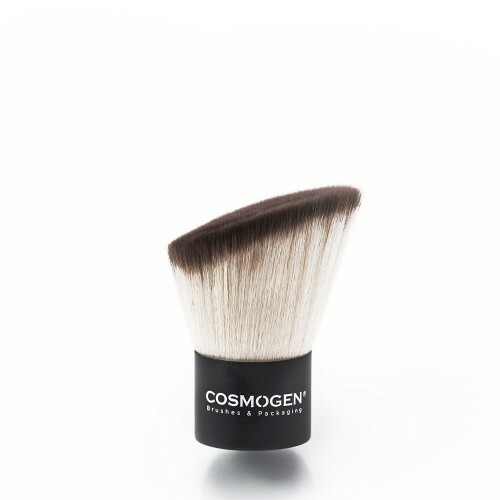 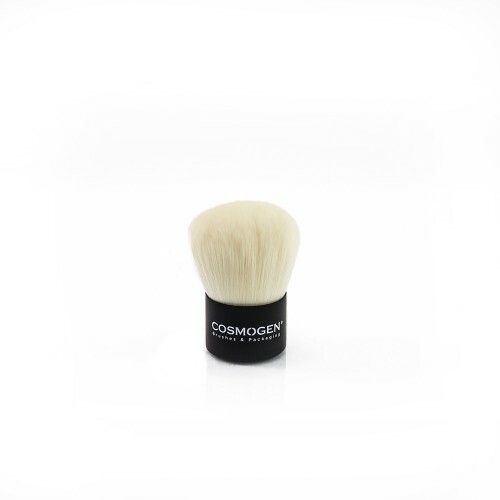 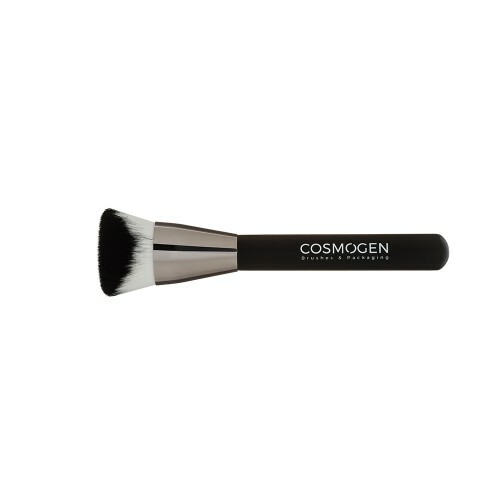 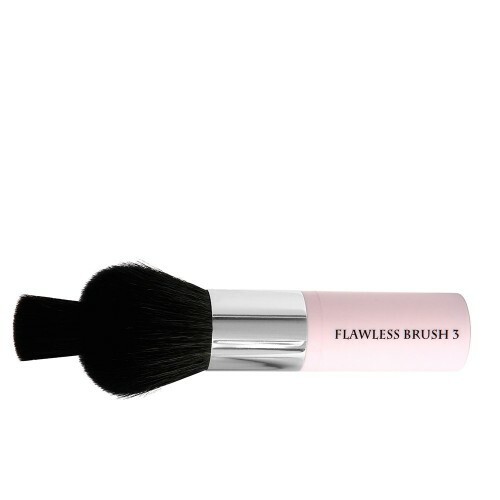 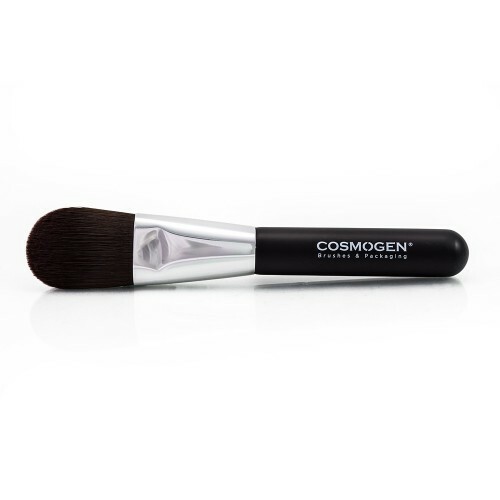 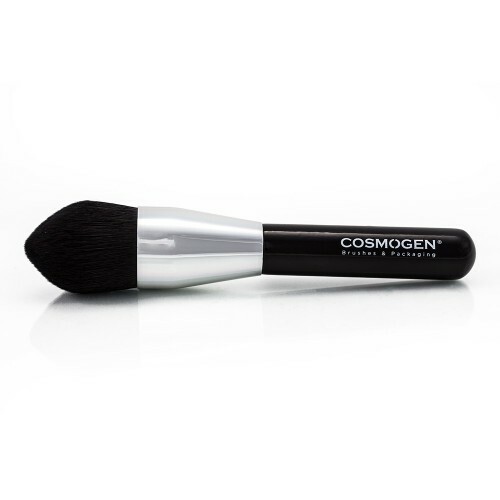 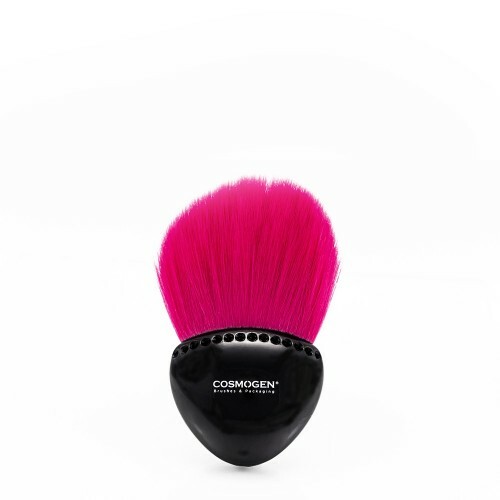 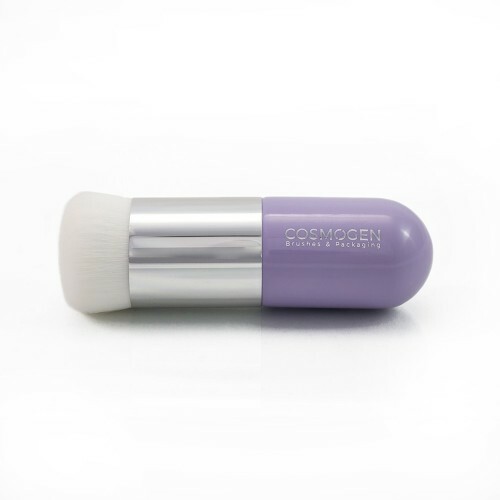 The slanted head of this brush is perfect to sculpt your face with dark formulas.